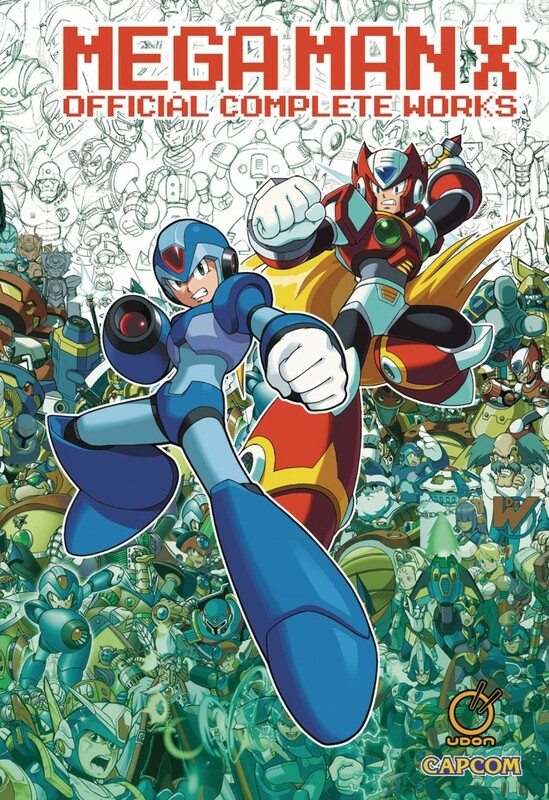 With its unique style and fast-paced action, the popularity of the Mega Man X video game series rivals even that of the classic blue bomber. Mega Man X: Official Complete Works shines the spotlight on 25 years of artwork from this classic series and features character designs, box art, sketches, promo art and many rarely seen art pieces. Artwork of favorites like X, Zero, Axl, Sigma, and tons of evil robot baddies are packed into this prestigious collection.